As the most essential muscle building hormone, testosterone improves muscle protein synthesis and therefore leads to more muscle growth. The testosterone molecule is the foundation of muscle, strength, and the source of what makes men powerful. It means that if you exercise with progressively heavier weights while using testosterone, you’ll increase your overall strength and build a more muscular physique. Remember: Muscle mass is the single greatest deterrent to the diseases of aging. The more muscle you possess, the more metabolically active you are and the more calories you burn at rest like sitting at your desk. All of this leads to a body you’ll be proud of when you look at yourself in the mirror, whether naked or clothed. Building muscle is also of critical importance to combat sarcopenia which is age-related muscle loss, due to its protective effects on your joints, tendons, ligaments, and bones. It is important to understand that a clean diet and a sound resistance training program are absolutely necessary to maximize the potential benefits of Testosterone Optimization Therapy (TOT). 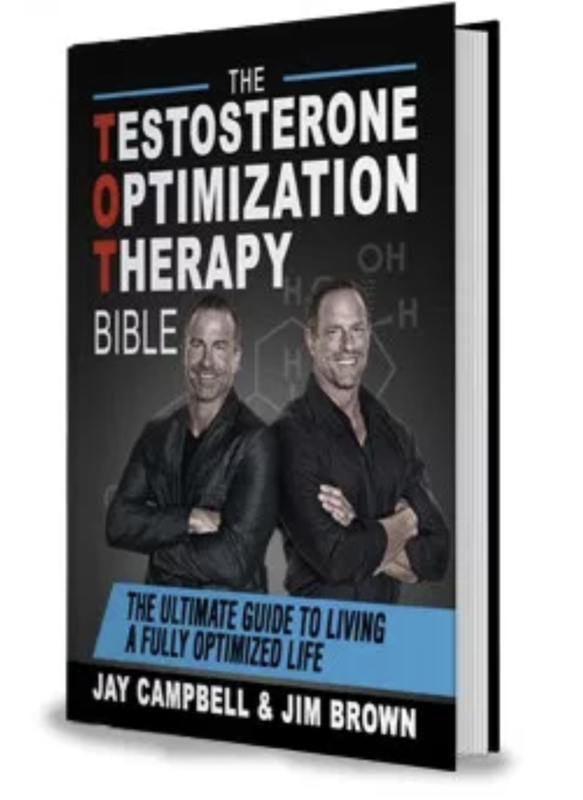 If you drink alcohol every night and your diet consist of nothing but processed food and soda, you will not experience the wonders of optimized testosterone levels. Testosterone isn’t a magic bullet or wonder supplement that covers the damage done to your body from eating fast food and living a sedentary lifestyle. But if you eat a clean diet and use an intelligently-designed resistance and endurance training program in combination with a sound TOT regimen, you will achieve outstanding results. Protein is the most important macronutrient for performance and physique improvement. Without it, you cannot build or maintain muscle. Regardless of whether your goal is fat loss, maintenance or muscle gain, your diet needs to be rich in high-quality protein. On top of needing protein to build and maintain muscle, you need protein (in the form of amino acids) for proper brain function. Therefore, you need to get quality protein regularly throughout the day every 4-5 hours (when not fasting) and preferably at 20-50 grams per feeding. All proteins are not made equal, as our bodies absorb some proteins better than others. For each protein source listed in the table below, their bio-availability refers to the amount the body typically absorbs. To gain muscle, most ectomorphic and mesomorphic men generally do best when consuming the amounts shown in the chart. For endomorphic men who are usually less insulin sensitive, you’ll likely have to consume fewer carbs. Remember: It is critical to establish baselines and self-experiment to figure out how your body type individually responds to your carbohydrate intake. For much, much more on all of this and to learn how to fully optimize your health and life, read the Amazon best selling TOT Bible. 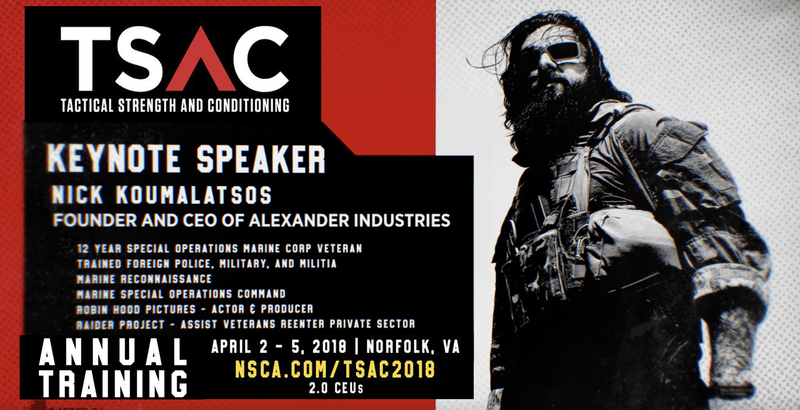 Interested in Tactical Strength and Conditioning?